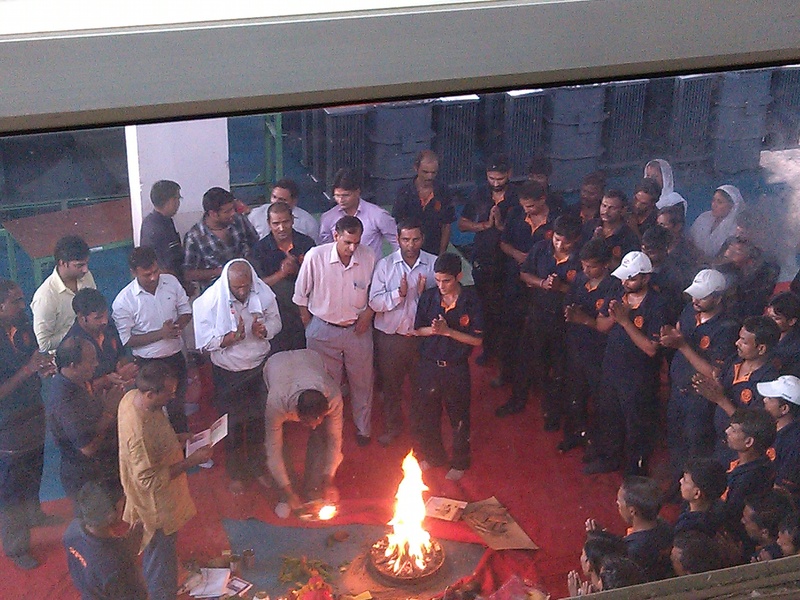 Skipper sponsored an interactive meeting with Hon. 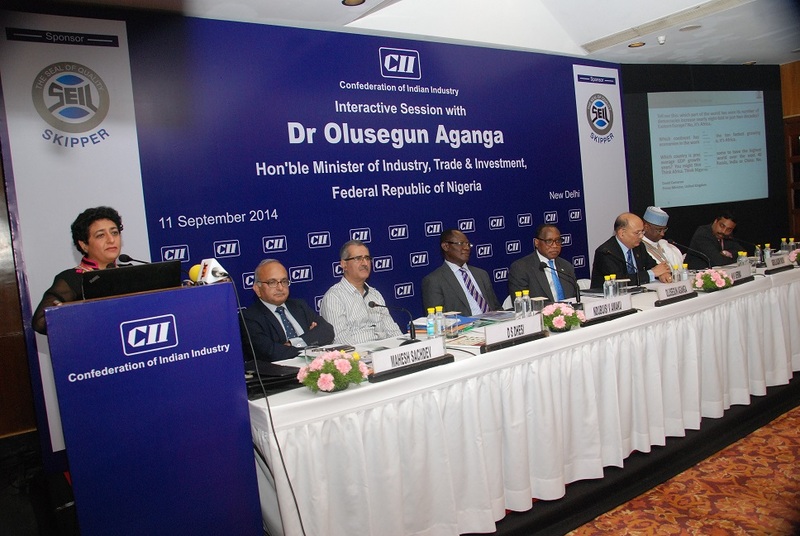 Dr Olusegun Aganga, Minister for Industry, Trade & Investment, Federal Republic of Nigeria, organized by The Confederation of Indian Industry (CII). 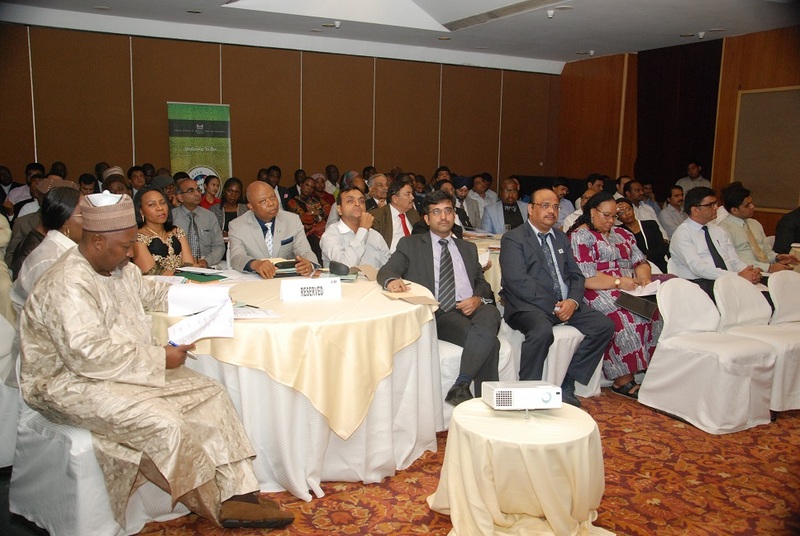 The event took place on 11th September 2014 in New Delhi and saw participation from leading business houses and investors with deep interest in Nigeria’s attractive business environment. 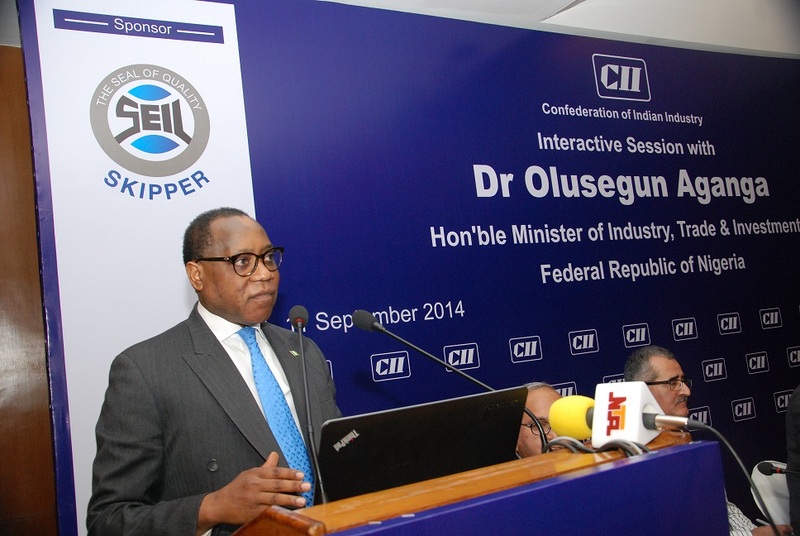 The Skipper delegation consisted of senior management from Indian and Nigerian subsidiaries. Ms. Poonam Sachdeva, Group Director Corporate, addressed the gathering and shared her valuable experience and insights as an Indian Investor in Nigeria and about Skipper’s growth as a formidable player in the Nigerian Power Sector. The event was well covered the Indian and African media.